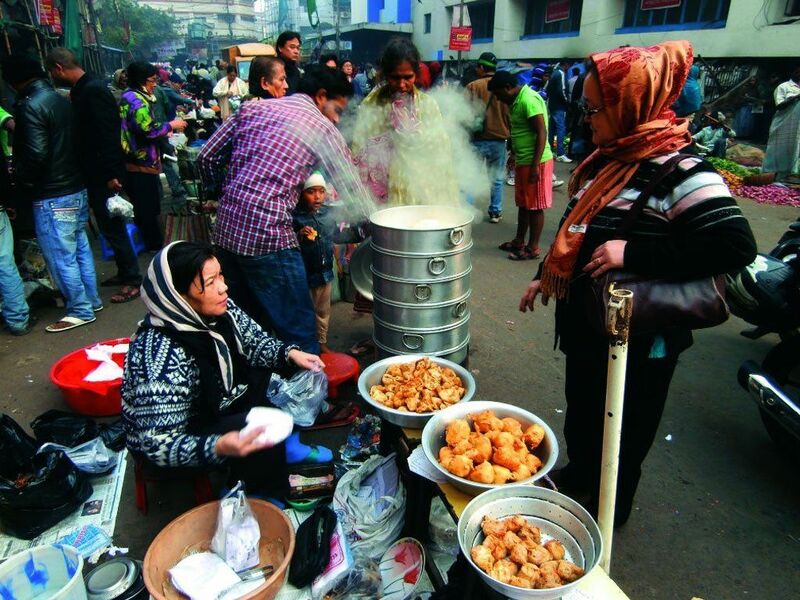 The city of joy, Kolkata is famous for many things than just Victoria Memorial or Puchkas. But it should be given its due credit that the overstuffed tourist hubs and other popular joints in this former Indian capital is enough to put you off for good. Solution? 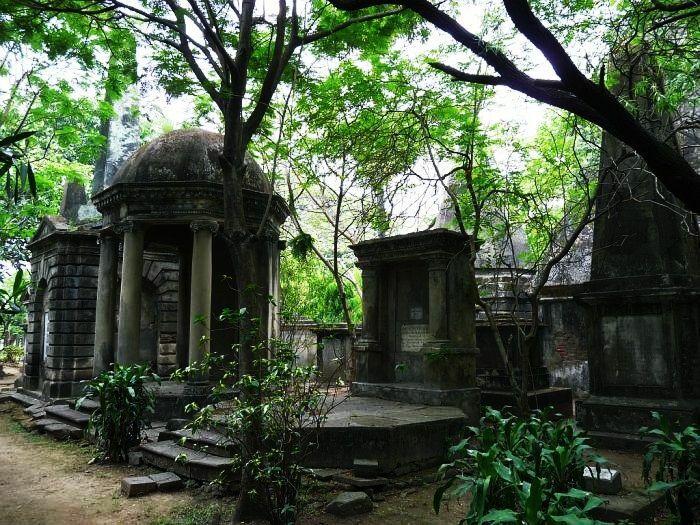 Some ‘off the beaten track’ spots around the city that will not just refresh your mood but also add to your non-existent list of secret Places to Visit in Kolkata that only you and the gang can be privy to. Take a look at our list, thank us later. 1. Get inspiration for your next painting or photography op at the flower market situated at Mallick Ghat. It is good just to stroll around watching the people or of course, to get some fragrant and fresh flowers too. 2. 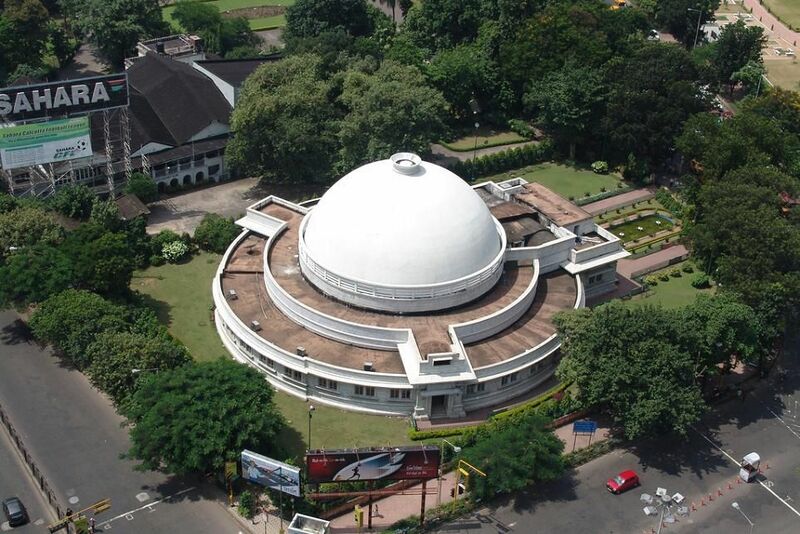 Put your nerd hat on and pay a visit to Birla Planetarium- the world’s second largest planetarium. 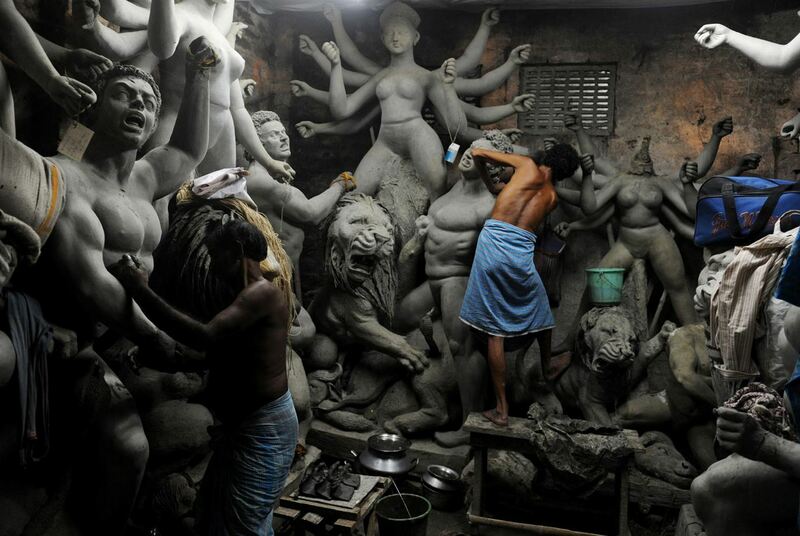 Kolkata isn’t just about art, culture and (yawn) history, y’know. 3. Head to Chinatown, one of the most tummy-satisfying places to visit in Kolkata. The roadside eateries in Chinatown, are going to be your next favourite breakfast joint in the city. 4. Pray at the 1688 built Armenian Church of the city. 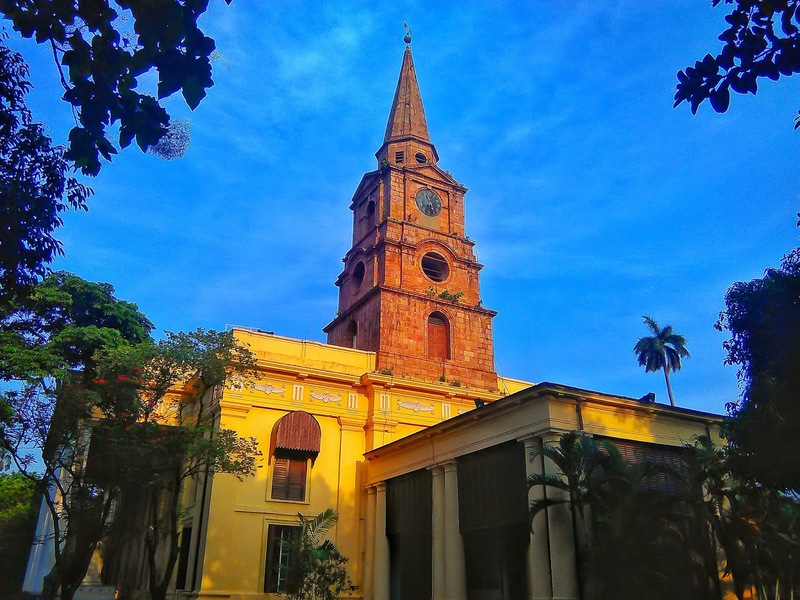 Run by the small Armenian community, it is amongst the oldest surviving churches of Kolkata, which was destroyed by fire, only to be reopened in 1724. 5. Say hello to pretty birds at Chintamani Kar Bird Sanctuary. 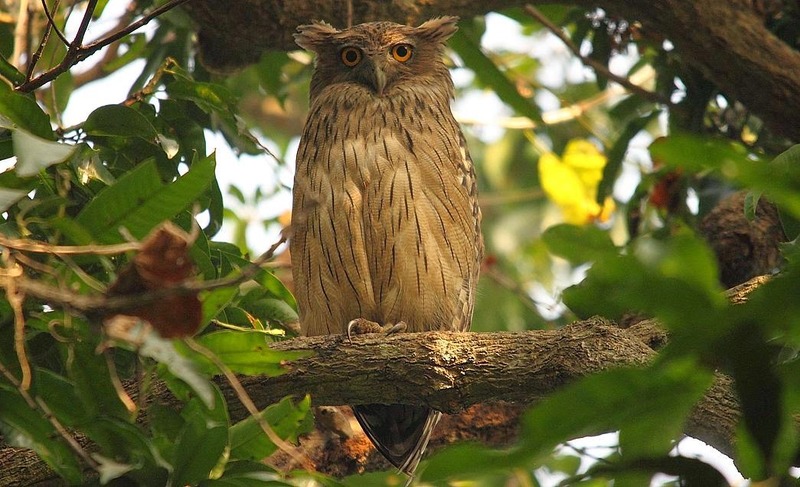 An ideal place not just for the serious ornithologists or nature photographers, it is a spectacular place to visit in Kolkata even for the average you and me who just love nature and rare moments of peace. 6. Stroll through the narrow lanes of Kumortoli and watch the skilled potters and artisans at work. 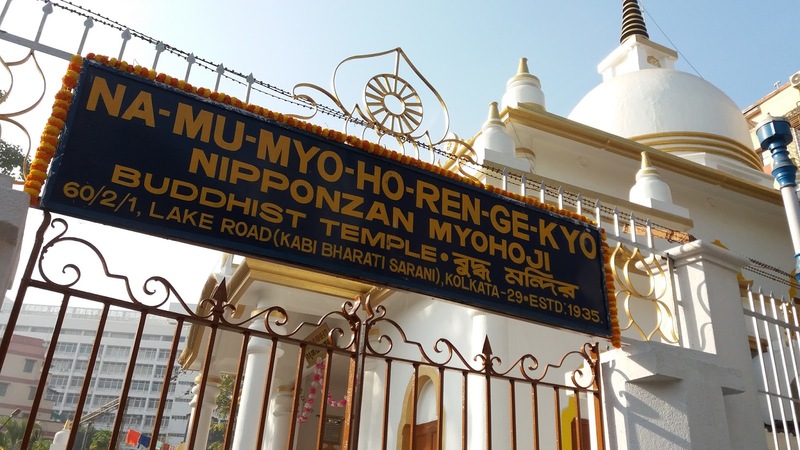 Unusual but definitely one Place to Visit in Kolkata that will bring you the closest to the soul of the city. 7. 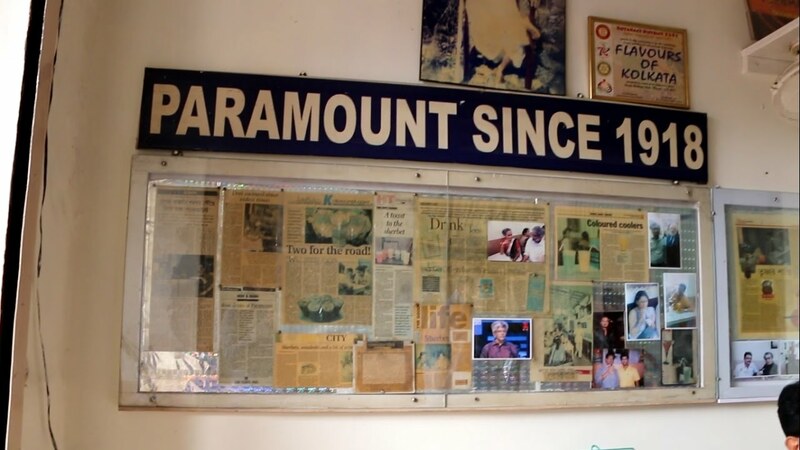 Sip on some refreshing syrups and drinks at Paramount House, where the time stands still. In operation since 1918 (OMG! ), this small little juice hub in the city is what you need to get the authentic taste of the laidback life of Kolkata. 8. Touch the history of the city in a uniquely by visiting the creepy yet beautiful South Park Street Cemetery. You’ll forget ‘eerie’ when you spot the lovely Indo-Saracenic and Gothic architecture of the tombs here, dating way back to 1767! 9. 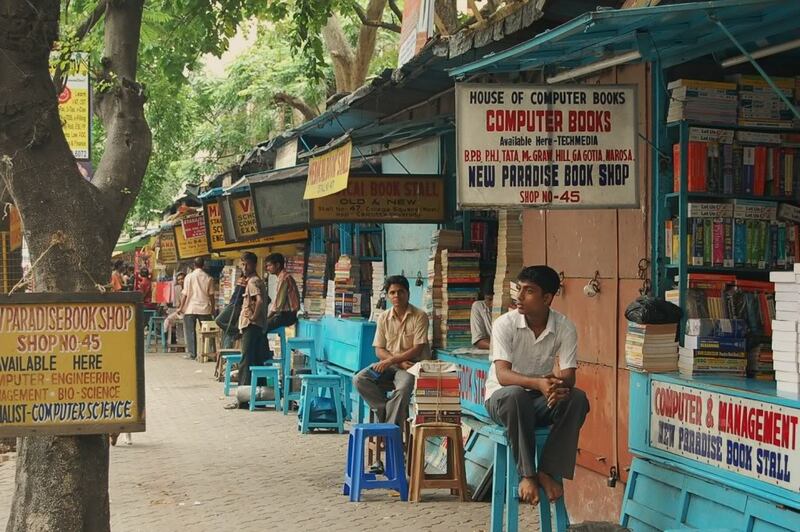 Feed your inherent bookworm, hunting down first editions at Kolkata’s College Street. A unique spot not just on our list of places to visit in Kolkata, but also the world’s largest market of its kind, selling second hand books, it is definitely the place to be if you love books more than people. 10. Pay your tribute at the Japanese Buddhist temple of Nipponzan Myohoji. Talking of offbeat, you can’t get farther from this one. 11. 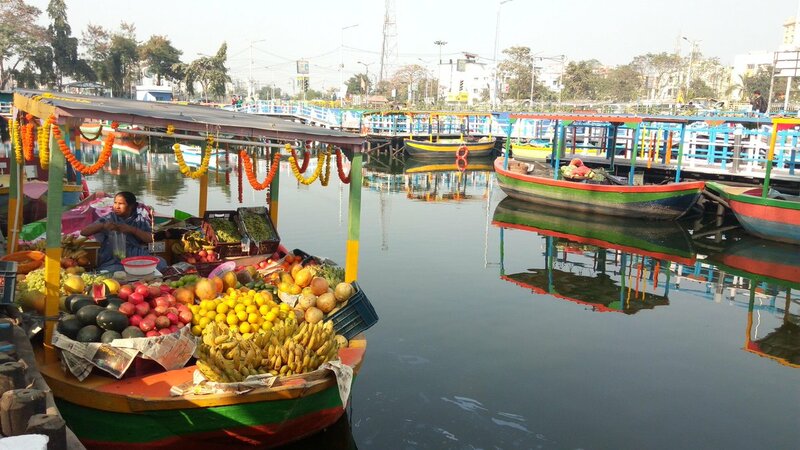 Get your unusual but fun dose of shopping in Kolkatas Floating Market at Patuli. With around a hundred odd boats, with over 200 sellers in them, this is definitely a sight to behold if not to get some retail therapy. 12. 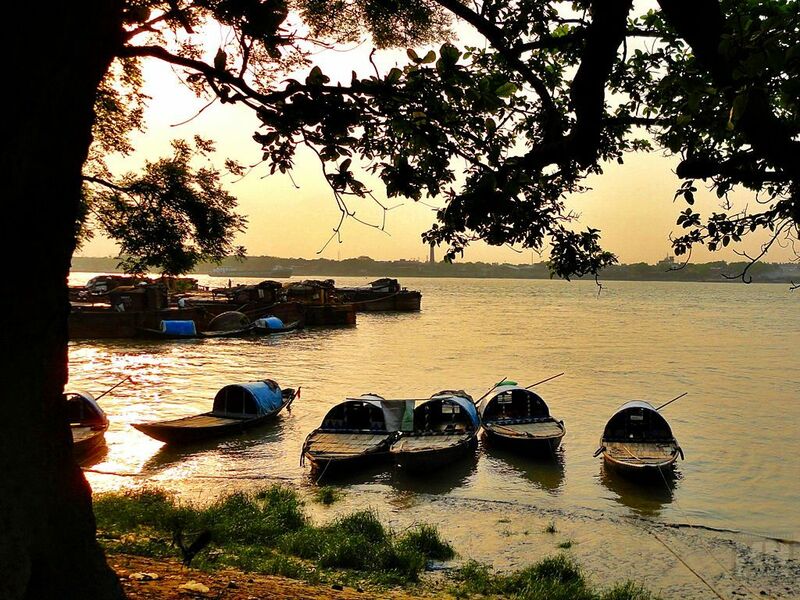 Go for a boat ride at the forgotten Babu Ghat of Kolkata. Perks of visiting this quaint place- negligible crowd, cheap boat rides, and ample of unperturbed me-time. 13. 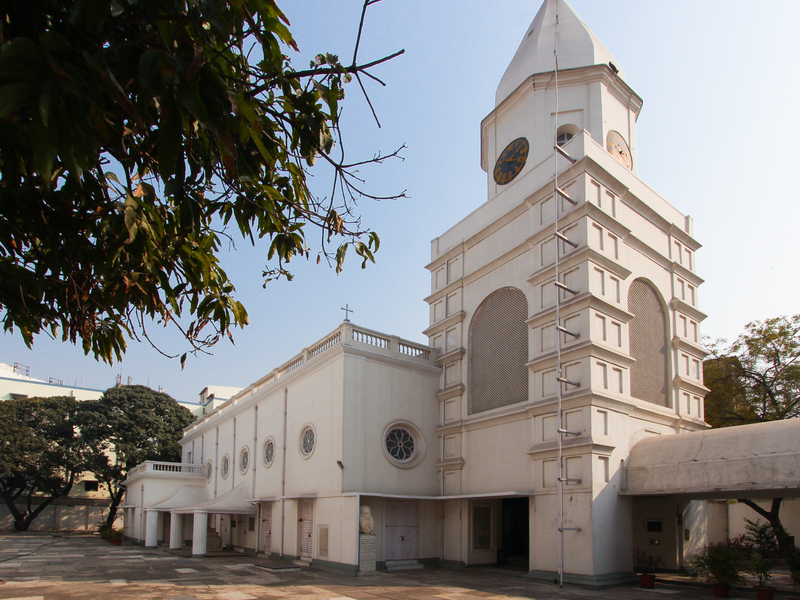 End your journey on the offbeat lane of Kolkata by admiring the architecture and placidity of the St. John Church. Built by the East India Company in th 18th Century, the forgotten walls of the church also shelter other attractions like Job Charnock’s Mausoleum, Second Rohilla War Memorial and Black Hole of Calcutta Memorial.